A young marketing professional and entrepreneur has put up a concept website with a group to support local independent music. Ndfy.me not just plays local indie music; it also discovers Filipino music artists wherever they are in the world. As the famous Chinese philosopher Confucius put it, “Find a job you love and you’ll never work a day in your life.” For 33-year-old marketer Glen Macadaeg, his love and passion for music has led him to start an online business that at the same time serves as his personal advocacy. He is constantly on the look-out for the next big local artist and the next coolest song. For him, this is one way he could support the currently struggling local music industry. 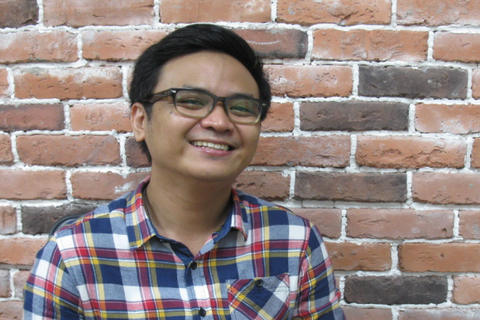 His website, Ndfy.me, serves as an online discovery platform for independent (indie) Filipino music. The indie music scene has always been active, but has always been struggling particularly in the publicity and promotions aspect. “The major labels decide to stick to a particular formula. As a result, our indie bands are not being given any opportunity to be heard,” Macadaeg emphasized. Macadaeg admitted that he likes some of the foreign songs that are being played in most radio stations. However, he does not find any personal connection with those, probably because of his preference to local indie songs. 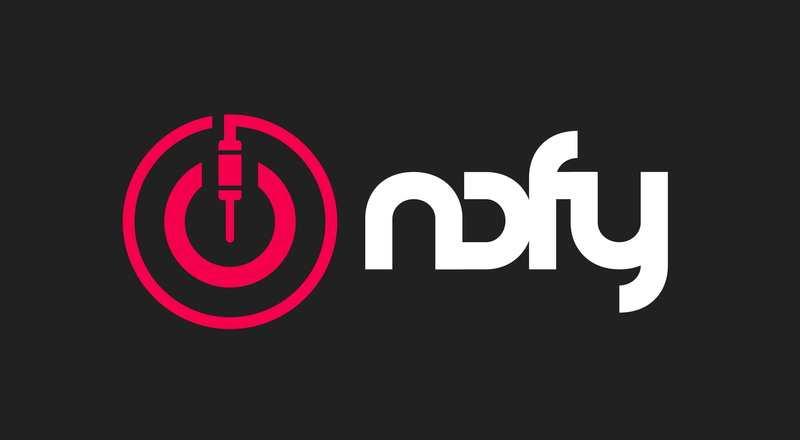 In December 2012, Macadaeg, together with a group of collaborators, officially launched Ndfy.me. Currently, it now has a playlist comprising of 824 tracks from 313 local artists. The online site now has more than 20,000 monthly visits. “We’re discovering new Filipino artists every day. Who would’ve thought that there’s a Filipino hip-hop artist in Syria, or a Filipino indie musician in Sweden? We discover talent and expand the range of independent Filipino music,” Macadaeg said. The website has entered into marketing partnerships with well-known restaurants, coffee shops, and establishments. “It’s somewhat a marketing strategy for us. We provide the establishments music as a utility. The people will hear them, and if they like our music, they can search us online. We can invite them to be part of the movement,” the young website founder shared. Ndfy.me was recently selected to represent the Philippines in the Creative Business Cup, a competition for entrepreneurs from the creative industries. It will be held in November 2014 in Copenhagen, Denmark.